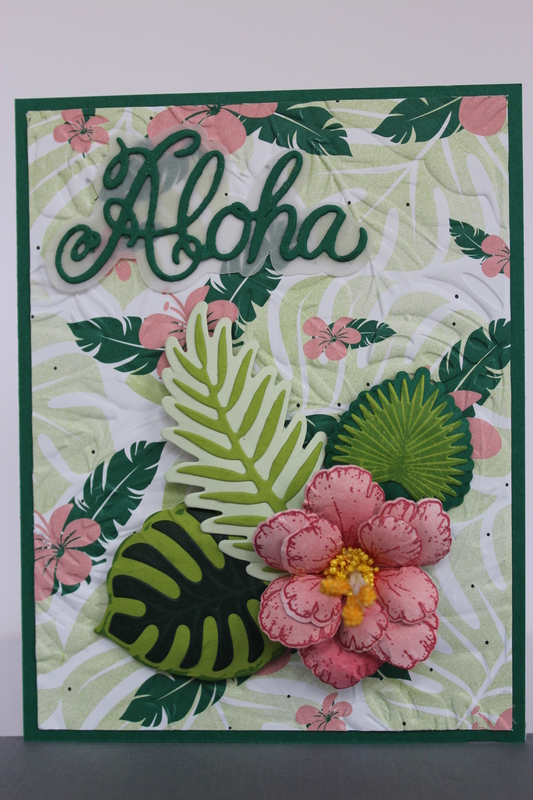 Posted on August 3, 2018, in Card Samples, Oscar's (Deb's) Card Samples and tagged embossing, Heartfelt Creations, Sizzix, Stampin Up. Bookmark the permalink. Leave a comment.